You know I've lived in Washington for the past 17 years, but I had no clue a state flower was even a thing. I suppose it's just not something you'd normally come across, huh? It was definitely just by chance on my end, too, but it actually presented a tiny bit history I thought worth sharing. In 1892, the women of the state wanted to enter a flower into the floral exhibit for the World's Fair in Chicago. After an initial six flowers were chosen, it came down to the clover and the coast rhododendron as the final two to vote between. There apparently were booths set up around the state for women to cast their ballots. The cool thing about this is that women were given the opportunity to vote before they were given the right to (which didn't happen until 1920). 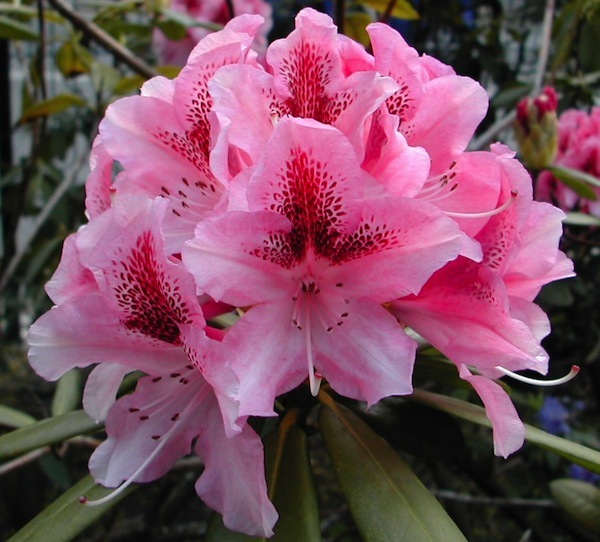 After over 15,000 votes were tallied up, the 'rhodie' was the chosen winner and made its way to the exhibit the very next year. However, the state flower didn't become truly official until much later in 1959. The aptly nicknamed 'King of Shrubs' is regarded as such because they're widely considered the best flowering evergreen plants for temperate climates. And while it may be Washington's flower, growth also extends further along the Pacific coast both north and south; up into British Columbia and down the Cascade Mountains through Oregon into California. A man by the name of Archibald Menzies found this shrub in 1792 when he and Captain George Vancouver (of Vancouver, WA and Vancouver, B.C. fame) landed near Port Discovery, WA, a city about 2 hours northwest of Seattle. The coast rhododendron specifically, being an outdoors plant, isn't something we actually sell. Azaleas however are also part of the Rhododendron family. While slightly different in look, these are fit for indoors. I personally prefer the look of these over the sibling state flower. 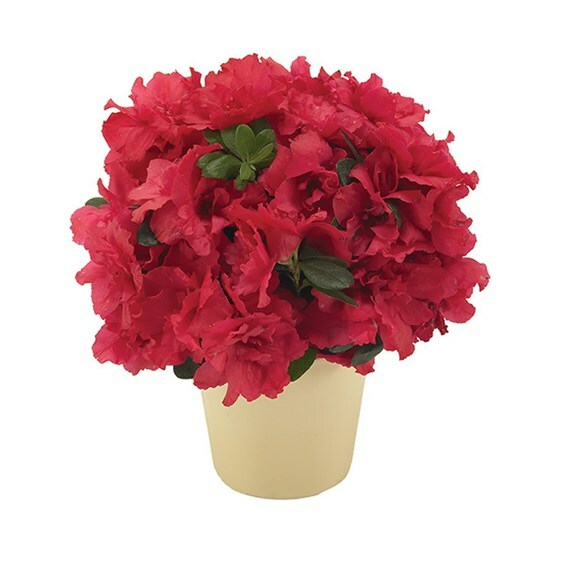 Our Abundant Azaleas arrangement here at 1-800-flowers 4 Gift Seattle is shown to the right.